I need to put my project in order so here. - Cougar Quilt...it is my next low poly project. - I am enough quilt....self affirmation quilt. I even think I might present this one in competition. 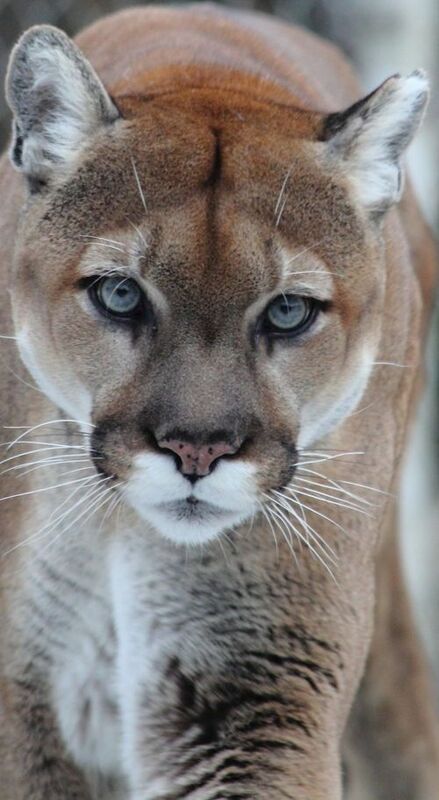 on wow the cougar is a challenge are you doing it like you amazing fox I wonder. The sweater looks complicated best of luck getting it done on time will you get any sleep? 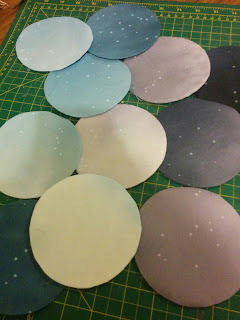 Circles looking good but do not envy all the glueing of the hexies such tiny ones. What cool projects you have, Yanicka! I especially like the circle quilt. Great list, can't wait to see your progress. Those circles look cool- have you got any other progress shots of these?